Leaders in the business of processing rice know that this delicate grain can be successfully transported on conveyor belt systems, but only when those systems are designed to handle goods gently. Delicate rice materials such as parboiled rice and rice mixtures can become degraded and separated if processed by the more common rapid-moving conveyor systems. Cablevey Rice Conveyor Systems can effectively move various types of rice at any point in the production process because their design prevents damage to materials. Rice may be considered the single most important human food by a number of measures. According to the International Rice Research Institute, more than half of the world’s population eats rice every day.1 Projections from the United Nations and the Food and Agricultural Policy Research Institute indicate that the global demand for rice will increase by 26% in the upcoming 25 years.2 The globe’s ever-growing demand for rice makes it an expanding market full of opportunity. However, when manufacturers process rice inefficiently, they must often cope with lost profits and broken systems rather than success. Cablevey systems can gently transport all kinds of rice materials including wet or dry mixtures and parboiled rice, a partially cooked form of rice often used in seasoned mixes. Rice producer and exporter Novarroz–Productos Alimentares, S.A. of Portugal found out for themselves that a Cablevey system was the solution to the problems they faced with their old conveyor belt equipment. According to Novarroz employee Pedro Oliveira, the old system was “complex, with a straight, bulky geometry, large dimensions and lots of occupied space.” In addition, the system was unreliable and not very sanitary. Oliveira reports, “Cleaning was a serious issue. We faced product contamination due to the difficult cleaning process, and there’d be a lot of damage to the product particles. There’d also be many maintenance related problems as the system was not very reliable at all.” After installing a Cablevey system in March 2014, Oliveira found that the system “managed to solve all existing contamination issues” and that the company “achieved a safe, clean transport.” He states, “One of the greatest benefits is absolutely the system’s cleanliness. Its self-cleaning design guarantees all product gets safely conveyed with no remaining residue.” Finally, Oliveira has found that downtime for cleaning and maintenance is “virtually nonexistent.” The system has never required repair, only planned periodic checks that don’t require system downtime, and daily cleaning is done by the system itself. 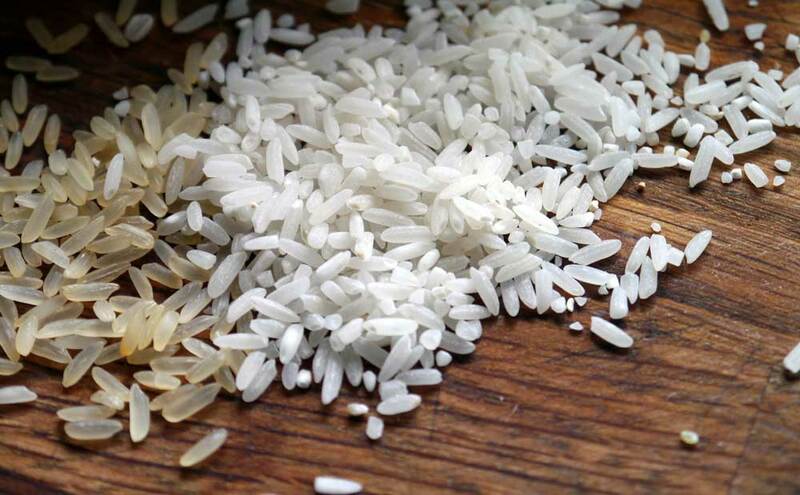 Many inefficiencies such as material damage, mixture separation, and contamination can cut into profits for companies that move delicate rice products like parboiled rice. Ensuring that a conveyor system doesn’t lose or separate rice can be a challenge with less gentle systems. Cablevey’s grain conveyor systems can move many types of delicate materials efficiently while keeping particles intact. 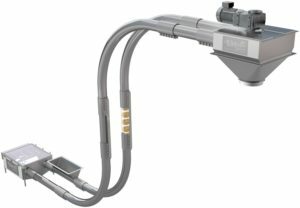 Their cable and tube systems feature a modular design with a wide range of tube diameters and materials to accommodate diverse applications. See what Cablevey can do for you by visiting https://cablevey.com/tube-conveyor-uses/grain-conveyor-%20system/rice-conveyor/. The International Rice Research Institute. http://irri.org/. Accessed March 29, 2018. Ricepedia.org. http://ricepedia.org/. Accessed March 29, 2018.